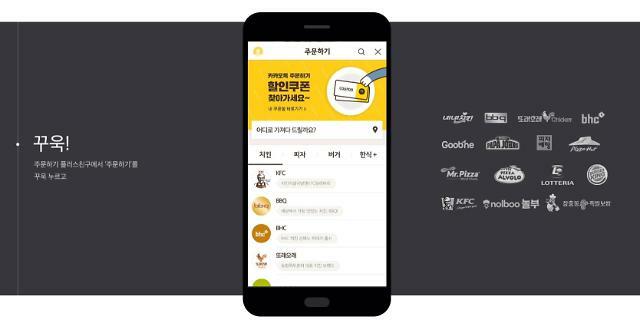 SEOUL -- Web service giant Kakao will add delivery service for restaurants to a smartphone app service, revealing its strategy to grab a bigger share in the food delivery market with more than 10 million active users. "We plan to provide delivery service for local restaurants during the latter half of this year," Lee Seul-gi, a Kakao official, told Aju News Monday, adding her company would not operate independent delivery workers. Kakao owns 18 percent of CNT TECH, a food delivery platform and operators of Kakao Order featured in South Korea's most popular messenger app Kakao Talk. 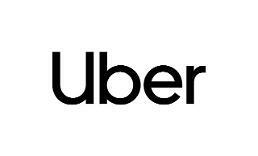 Kakao Order now provides food delivery services for large food franchises such as Pizza Hut, KFC and Burger King. South Korea has a vast network of food delivery with about 200,000 workers. 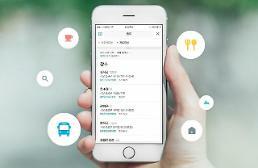 Baedal Minjok (Baemin) controls about 50 percent of the delivery service market and has about six million monthly active users. Baemin and other food delivery service providers are on guard against Kakao's move. Baemin has forged an alliance with Naver, the country's top web portal company to integrate their services into an AI platform that would allow users to order food by talking to AI assistant speakers. Baemin will use Naver's big data to improve its service.